3rd times the charm maybe TAY? 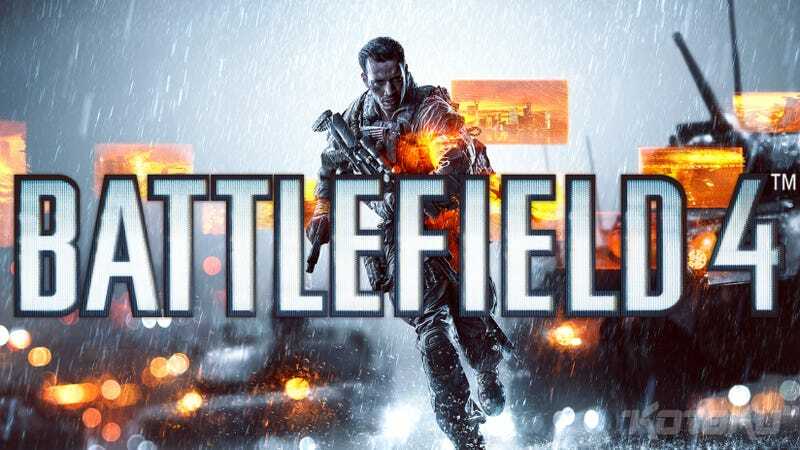 Either way let’s try for one more time on XB1, this time with Battlefield 4! If you don’t have it, it’s part of EA Access which is free for this week for XBL Gold Members. I’ll be on around 9:00 PM EST. Add me, Sa2vador, if you haven’t. GET YOUR MED PACKS READY!